Download this luxurious and elegant design for your Christmas cards and wallpapers. 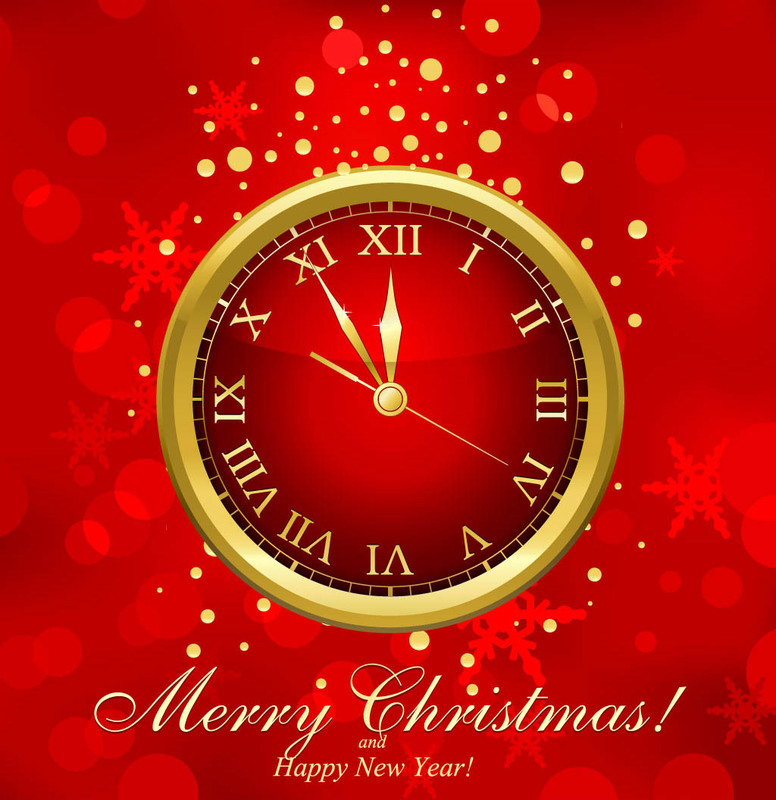 A rich red gradient mesh background with floating bubbles, “Merry Christmas” text and a clock in the center counting down till the holiday hits. Zip file comes with AI, PDF and JPEG formats. Tags: Celebration, Christmas, Clock, Count Down, New Year, Star, Wallpaper.